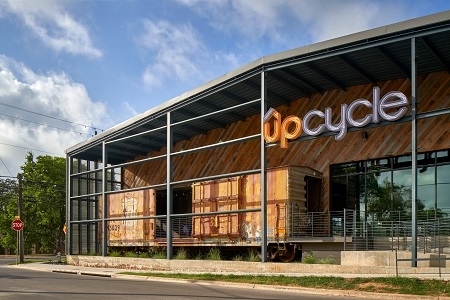 The property is located in East Austin, Texas, a rapidly gentrifying micro-market within 1.5 miles from the center of Austin CBD and 10 minute walk to the light rail station. The East Austin neighborhood is quickly becoming one of the most progressive areas of Austin. This asset consists of four tracts totaling 3.06 acres. Upon acquisition the investment consisted of two adjacent warehouse buildings, which were converted to a single building creative office space. The rehab incorporated an additional 15,000 square feet of mezzanine office space, increasing the building square footage to 81,600 square feet. Upon construction completion in July of 2019, the Class A creative office space is 100% leased to a single building user. EverWest acquired the asset in March 2017.